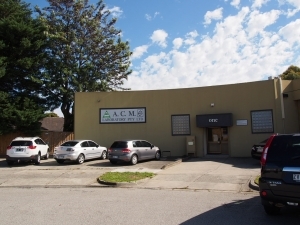 Established in 1968, A.C.M. Laboratory has provided an independent NATA accredited metrology calibration services. A.C.M. 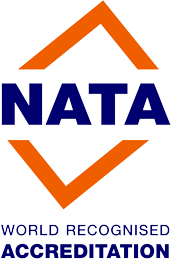 Laboratory has provided an independent NATA endorsed calibration service to a variety of manufacturing and service industries since 1968. 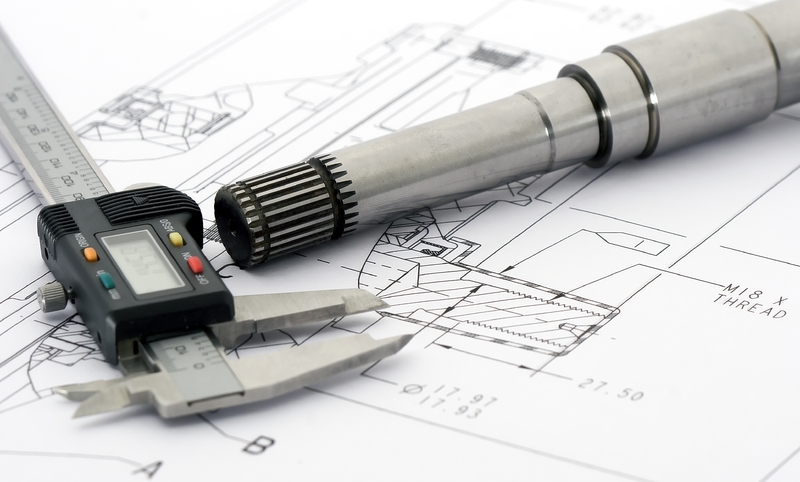 Whether it is one-off calibration or a regular calibration program to meet your ISO/IEC17025 or ISO9000 quality system requirements, we can assist you in attaining absolute confidence in your measurements. 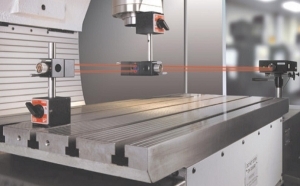 With leading edge equipment and a one-stop calibration facility, our dimensional calibration and measurement services cover the range from microns to 3,000mm with uncertainty of measurement down to hundredths of a micron. 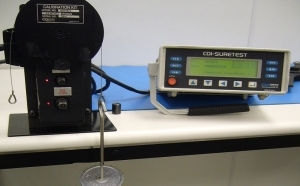 We supply primary calibration services for all different types of torque and force measurement equipment. We offer a one-stop service for a variety of industries including defence, aviation, aerospace, automotive, manufacturing and transportation etc. 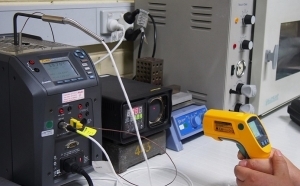 In order to meet customer’s requirements, we extends our scope to include temperature measurement devices calibration. We supply and calibrate digital thermometers, non-contact thermometers, surface temperature measurement probes, and liquid-in-glass thermometers.